With Fall in full swing around here, you’ll probably find me in some variation of this outfit for the next month or two! 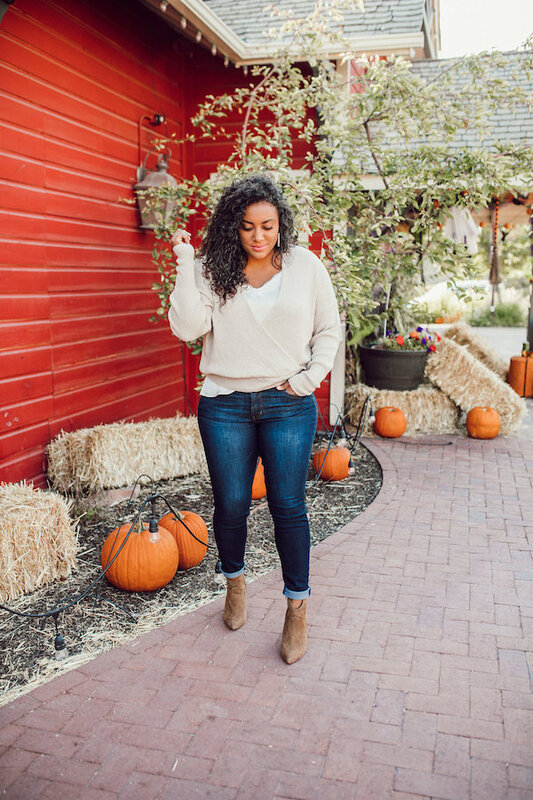 A cozy sweater, jeans, and booties! The perfect combo of comfortable and cute. 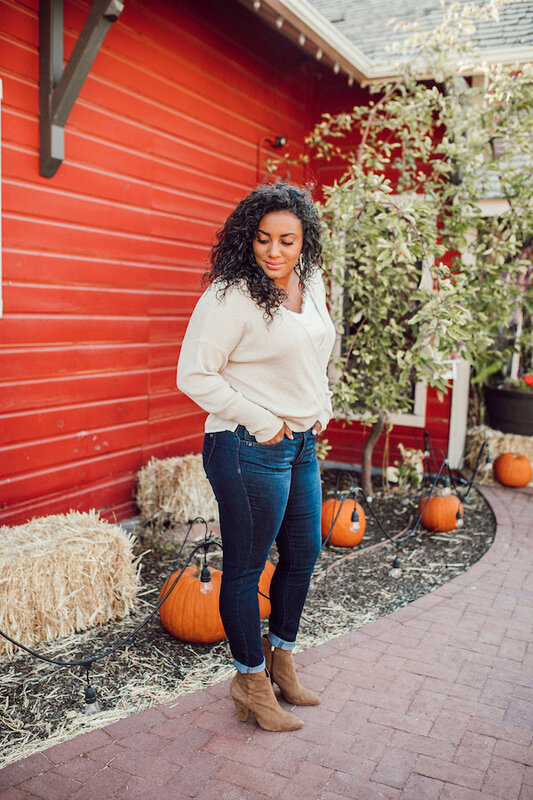 Which brings me to my main topic of this post; Let me introduce you to your new favorite denim! Jeans are definitely the most worn item in my closet so it’s important to me that they fit just right. 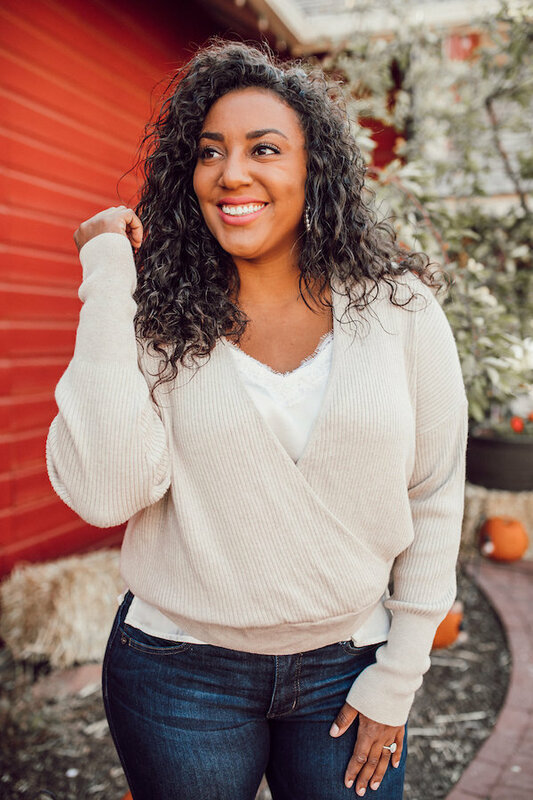 I have always been pretty picky about denim so before I agreed to work with this brand, I hopped on a called with the cutest gal from Democracy and she explained all about why their “Ab”solution jeans are perfect for all women, but especially curvy ladies like myself. She then sent me some sample pairs to try out and see if I liked them. The verdict is in- I love them and couldn’t wait to share with you guys! I love the dark wash on this specific pair because it is so versatile. I’ve worn these with a t-shirt and Vans, oversized sweaters, and even a button up tucked in with a blazer on top. They can be dressed up or down, and have such a classic look to them. If I had to pick one closet staple to have in my wardrobe at all times it would be a dark pair of jeans. An absolute necessity in my opinion! 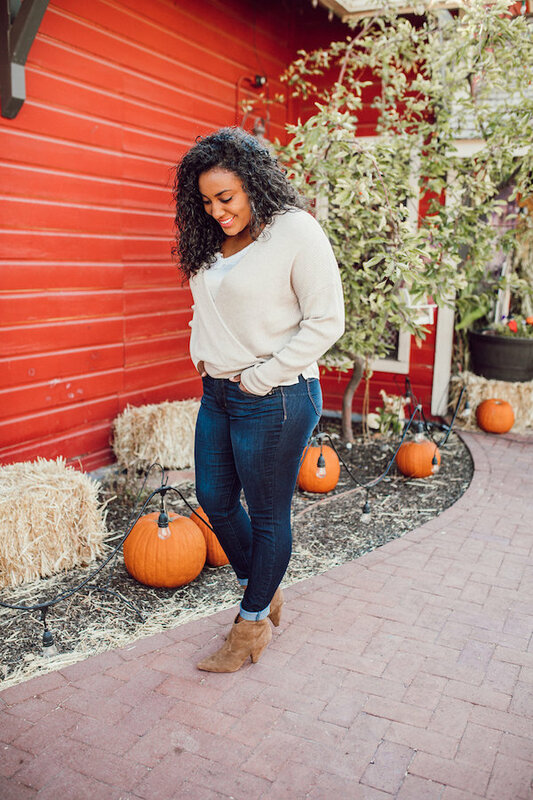 Here is a little bit more info on WHY these jeans fit a wide variety of body types so great. 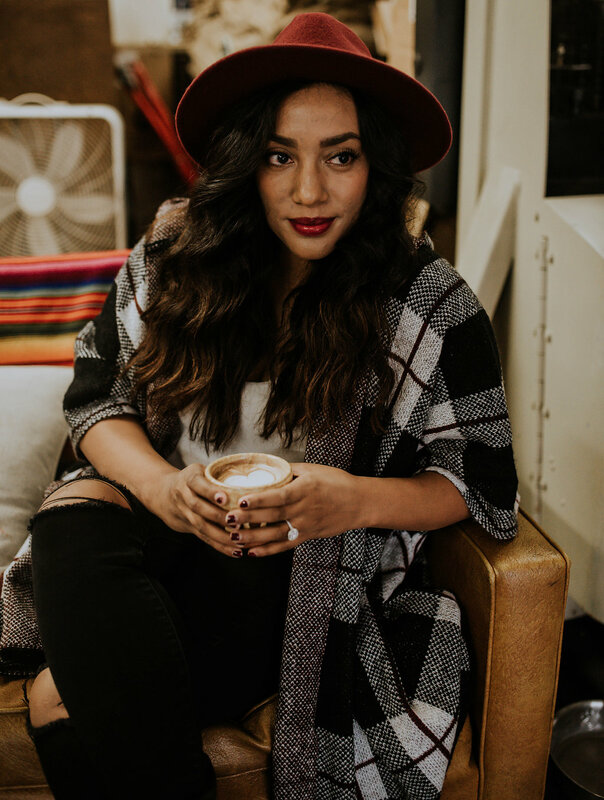 Democracy started their brand on a mission to make women of all shapes, sizes, and ages feel amazing in their clothing. So that’s why they designed the perfect fitting jean. The “Ab”solution jean features a hidden elastic band around the waist to avoid any gapping, the pockets and stitching are placed in a way that makes your booty look perkier, and they even put mesh panels on the inside to help flatten and smooth you to ensure the most flattering fit. Democracy has thought of every possible way to enhance what your mama gave you! I truly feel like a million bucks in these jeggings and nothing beats that. My philosophy has always been that if you look good, you’ll feel even better.